You Are Here: Manifolds-Carbs & Induction. 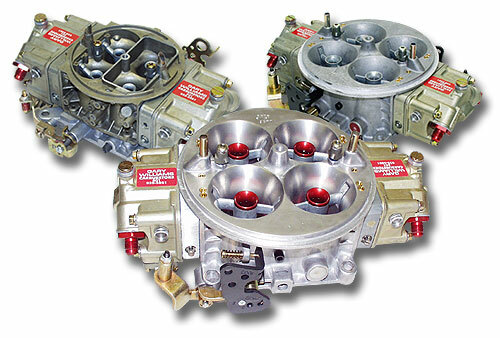 Reher-Morrison sells carburetors from the leading brands. 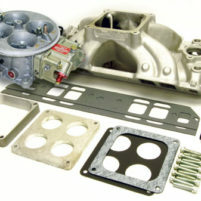 Need to fine tune that carburetor? 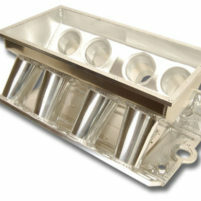 At RMRE we stock air bleeds, jets, needle and setas, floats and gaskets. 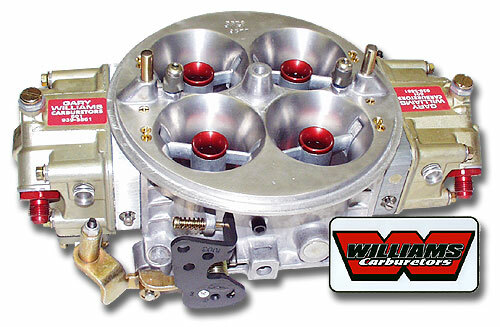 Call for more information concerning your specific needs..
Reher-Morrison/Gary Williams Super Series performance carburetors are custom built to our specifications. The main jets and the idle, intermediate and high speed air bleeds are custom tailored to produce the maximum torque curves and horsepower in our Super Series engines.